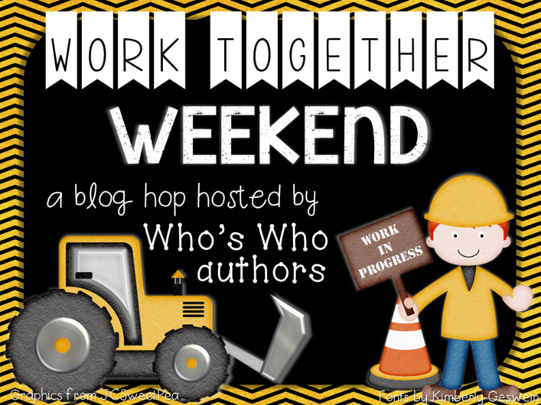 I'm super excited to be a part of the Work Together Weekend blog hop! A group of authors from the Who's Who and Who's New blog have teamed up to share classroom ideas that relate to community building and working together! 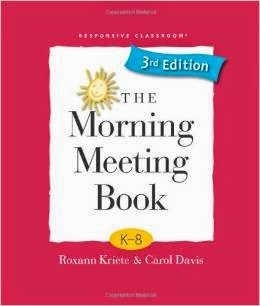 The book on the top of my summer reading list was The Morning Meeting Book. Last year, I attempted some parts of morning meeting in my Kindergarten classroom, but I needed additional information to fully implement a successful morning meeting! So I purchased the book and got reading! The Morning Meeting is a great way to build connections among students and between teachers and students. 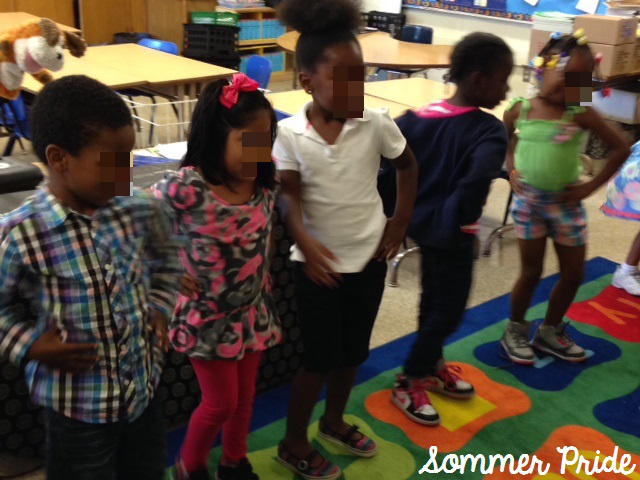 I started using all components of the Morning Meeting this school year, and I love it! Even though we have only had 14 days of school so far, my classroom is running smoothly and students are respectful of each other. 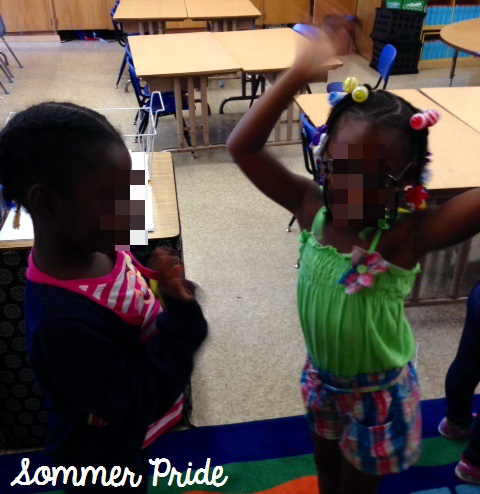 Students are developing their sense of belonging and are attentive and cooperative! Morning Meeting is made up of 4 components and it lasts about 30 minutes per day. We begin each Morning Meeting by sitting in a circle on the rug. 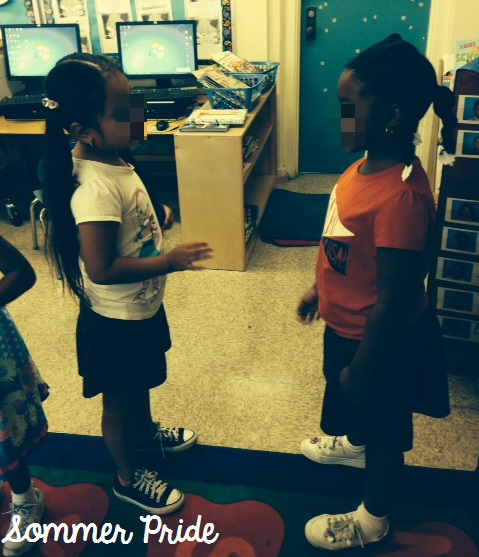 Students greet each other by name. This can also include a handshake, high five, singing, movement, etc. Purpose: Greeting sets a positive note for the day. 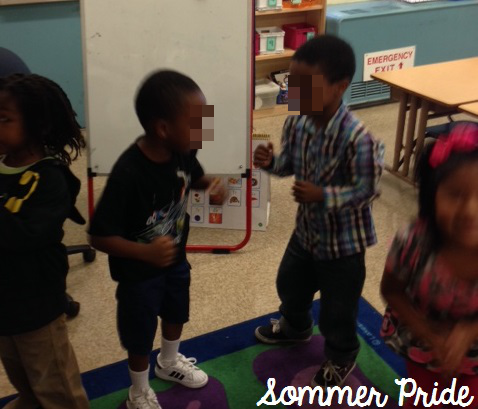 It helps students learn each other's names and provides a sense of recognition and belonging. 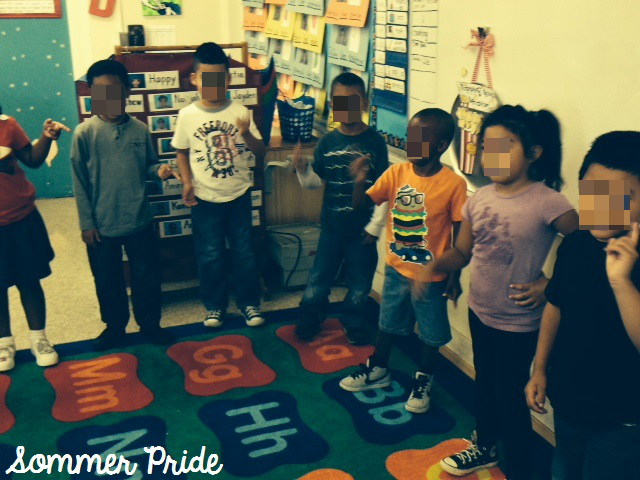 Here the students are doing Hello Neighbor. 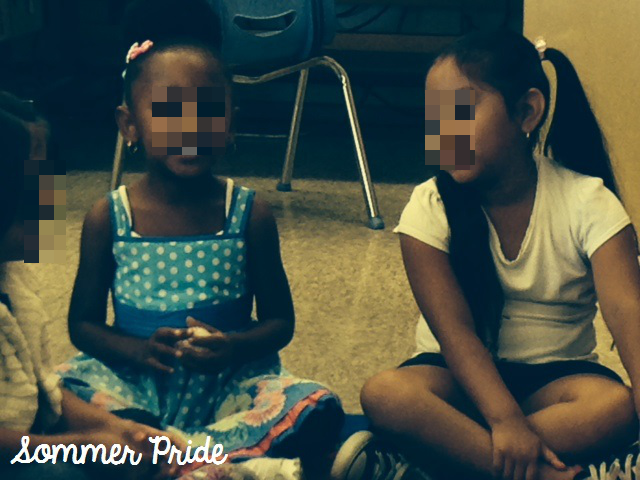 Students share news or information about themselves. They also respond to each other in a positive way. Purpose: Sharing helps students to know each other. It teaches thinking, listening, and speaking skills, and strengthens language development. 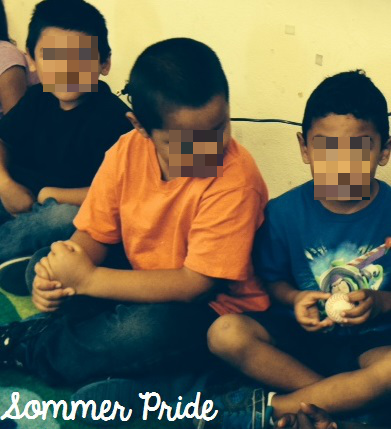 I like to have students hold a object, like this squishy baseball, when it is their turn to talk and share. If they are not holding the ball, they are listening. 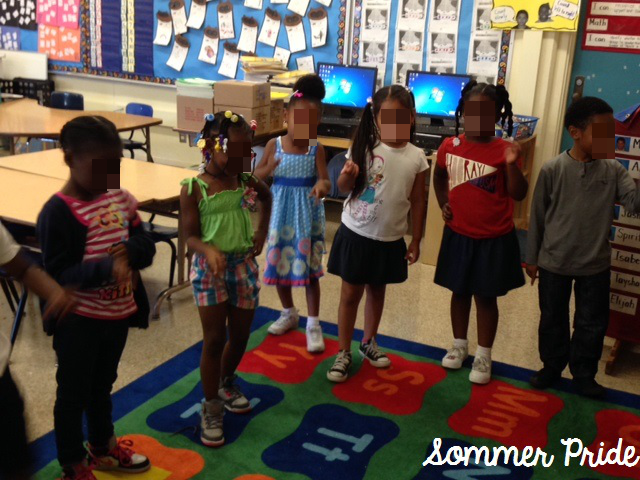 The whole class does a short activity together, which builds class cohesion through active participation. Purpose: Group activity contributes to sense of community and group identity. It also encourages inclusion and cooperation, and fosters active participation. The teacher posts a daily note and students read and discuss it. Purpose: Morning message builds community through shared written information. It develops academic skills in a meaningful and interactive way, and builds excitement about the day's learning. 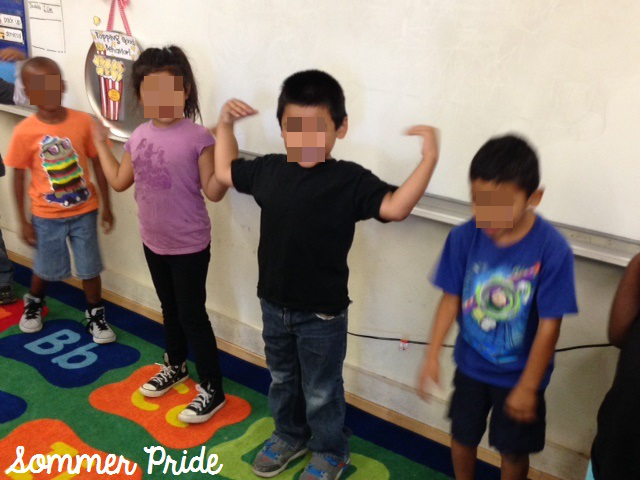 I also want to share with you a cooperative, team handshake that we do a lot in my classroom. It's called a "SPIRAL HANDSHAKE"! My table teams use this daily! Put hands in the center, fingertips touching and thumbs up. Gather fingers around like a spiral, cupping hands in a circle. Shake hands by moving up and down. Students can also add a team cheer. I have compiled some greetings that you can use during the first portion of your Morning Meeting. You can grab them by clicking on the cover below. 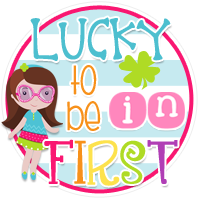 Now hop on over to Lucky to be in First to see what Molly has for you! I was looking for some new greetings! Thanks!